A couple of years ago a campaign started for a BBC Korea service. At the time my attitude was one of polite and disengaged interest, taking the view that South Koreans probably wouldn’t be particularly interested, and North Koreans wouldn’t be able to tune in, so the impact of a new service would be limited. 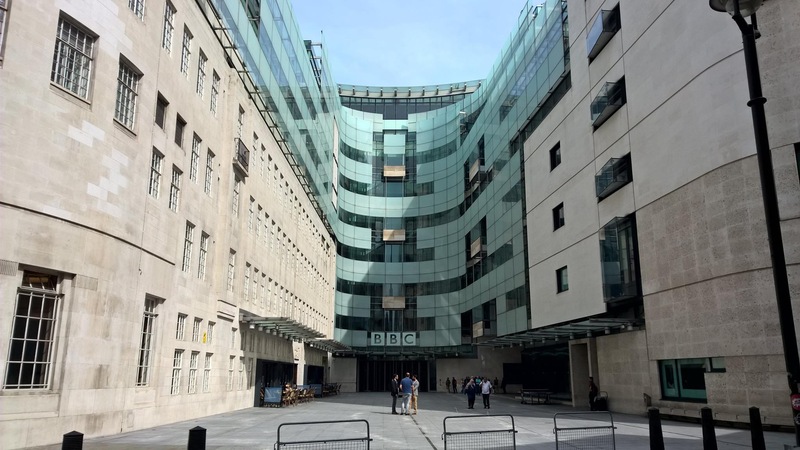 Well, the campaign gathered momentum, and in September BBC Director General Tony Hall set out plans for the corporation’s next ten years, which included a proposal for a daily news programme for North Korea. The proposal was welcomed by the All-Party Parliamentary Group on North Korea. Again, I didn’t take much notice, because it’s all very well to plan an expansion in services, but nothing will happen without the cash to pay for it. The BBC is likely well aware of the consequences for those caught consuming foreign media in North Korea. Just last month, a video smuggled out of North Korea by the European Alliance for Human Rights in North Korea showed two men being put on public trial for simply watching a Hollywood film. Does this mean that the BBC should not broadcast into North Korea, lest citizens are caught, tried, and even executed for listening to its programming? I would strongly argue that it should not. The risks are high, but so are the consequences of inaction. Doing nothing simply is not an option. Pyongyang will attempt to censor and jam broadcasts. It will lodge formal protests and delve into its time-honoured bag of threats — but in an age of global interconnectivity, these actions will count for little. The North Korea of today is swiftly coming to an end and the BBC will, perhaps unknowingly, plant seeds in the minds of those who will become the first generation to witness a free North Korea. As the BBC begins to compile a team to man its service, hopefully including UK-based North Korean refugees, and decides upon the content of broadcast, the actions of the organisation and all those involved are to be commended. Following the anticipated approval of the Foreign Secretary, Phillip Hammond, for the new service, a floodgate will open and North Korea will never be the same again. When freedom comes to North Korea, the BBC and Britain will now be able to say that they acted when they should have. The prospect of refugees such as Kim Joo-il broadcasting direct into North Korea is an interesting one, and one which Kim would surely leap at given his ambition to get a print newspaper distributed into North Korea.